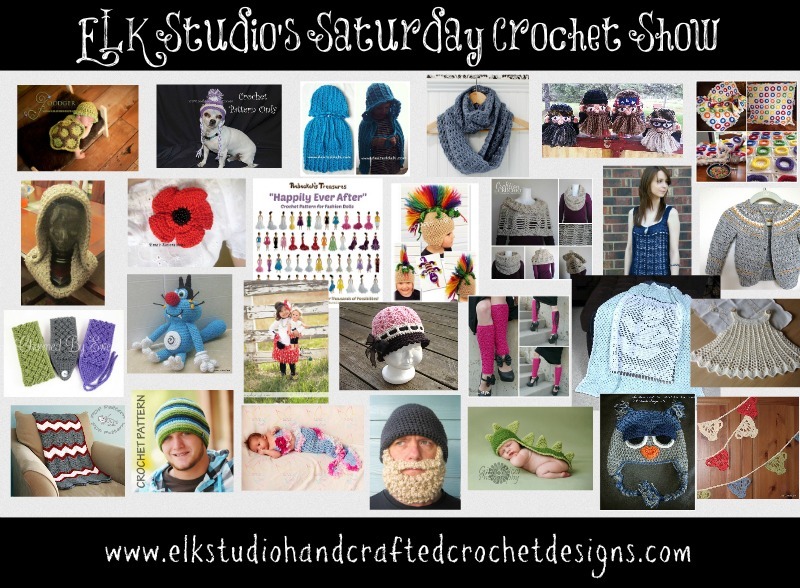 Are you ready for some great patterns today on ELK Studio’s Saturday Crochet Show? 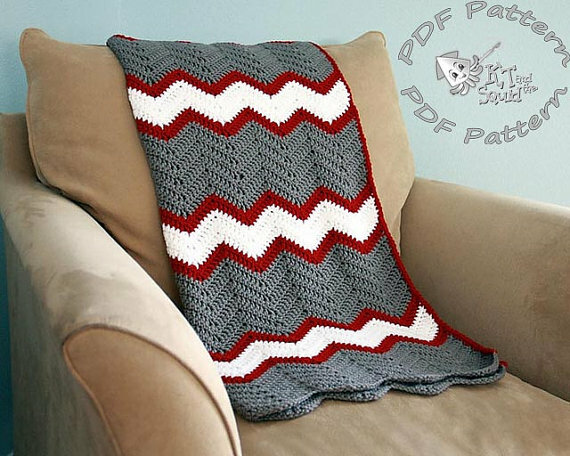 Last week I brought you the most popular free patterns from some of the great designers. Well, this week brings you the most popular paid patterns! So, get out your money stash, go look for change in the sofa, or skip Star Bucks today because let’s face it, a paid pattern is worth $4 or $5 bucks. I know how much time it takes to create a pattern and love to hear the sound of cha-ching on my iPhone when someone buys something from my Etsy shop. 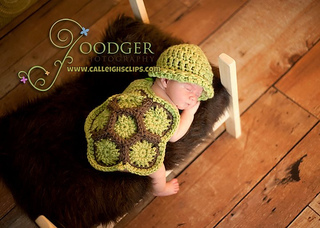 There is nothing more precious than a sleeping baby while wearing a crochet turtle shell and beanie! I’m sure the photographers go crazy over something as cute and this prop. Calleigh’s Clips and Crochet Creations is the designer of this awesome outfit and what a pleasure to show it off. Because every dog needs a hat right? Posh Pooch Designs loves her animals, and I’m sure they are like royalty around her house. Isn’t this just the cutest picture ever! 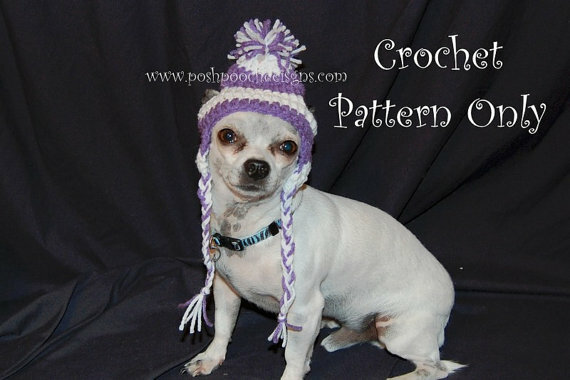 Go grab the pattern and you can make one for your pet too! 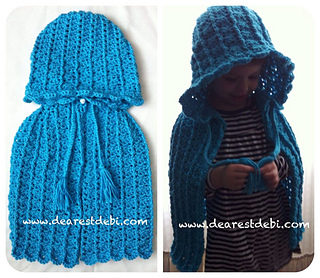 Pure sweetness wrappedup in the Lady Bella Cloak by Debi Dearest. Even the name sounds as beautiful as the design wouldn’t you agree? Love it! Petals to Picots said it best about the scarf being perfect for an evening night out or even with a pair of jeans! I totally agree! Because someone had to do it…..Hatch-ed With Love created the Duck Guys hat and WOW! The detail is something to rave over and talk about. You did an awesome job and no wonder it’s your most popular! One of my favorite cereals as a kid was Fruit Loops, and I’m sure this would have been my favorite blanket to cover up with while eating my fruit loops. 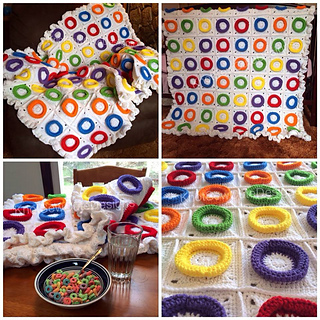 The fruity loop blanket by Knot Sew Cute is absolutely amazing! 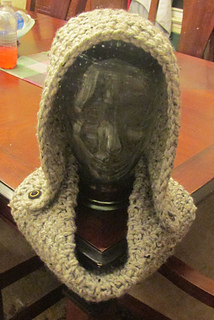 Probably my favorite designs by Grammy’s Creations is her Maldrid Hood. I love how it lays and although we are moving into warmer weather, you can always start working on your Christmas projects early! Are you looking for the perfect brooch to wear? 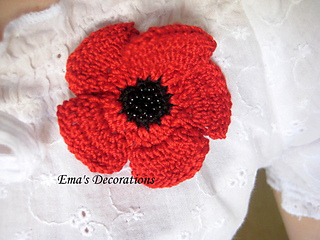 Your search is over because I’ve found you one by Ema’s-Decorations! The red was the perfect color choice to show off the beautiful detail of the stitching. It’s a definite must have on the list! 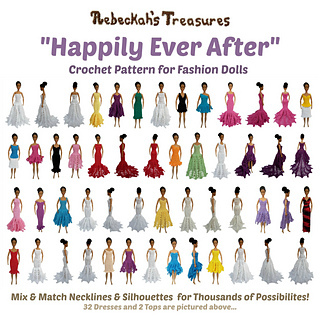 Once your daughter sees these patterns by Rebeckah’s Treasures, she will drive you crazy until the hooks come out and dresses are made for her Barbie dolls! Aren’t these incredible? Your daughter will love you forever if you make her some of these but beware…..you may find yourself playing dress up too. Oh! Oh! and it’s on sale until 5/11/2014 so hurry! Sometimes friends have the best ideas and it become a best seller. Yep, that’s what happened to Snappy Tots with this one. 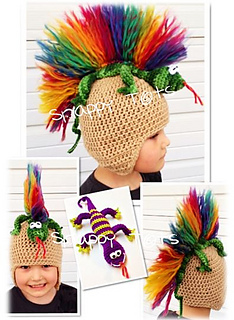 I think the “wow” factor plays an important role in this hat which is why I love it! The creativity and design are outstanding! Are you looking for a project that can be worn several different ways? 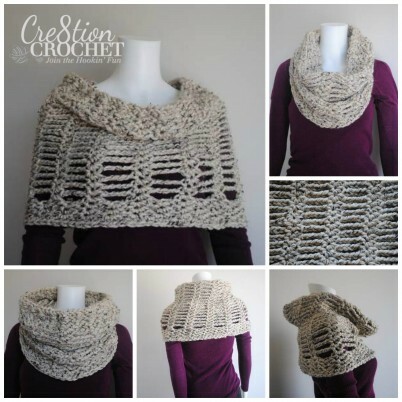 So was Cre8tion Crochet when she designed her Cityscape Convertible Cowl. Whether you want something just around your neck or even over your shoulders, she’s got ya covered! Any clothing designed by Kim Guzman is worth the money. I took a class from her recently and it was amazing learn to from one of the best designers out there! She designed this beautiful garment in 6 different sizes, so there’s bound to be one that will fit you! 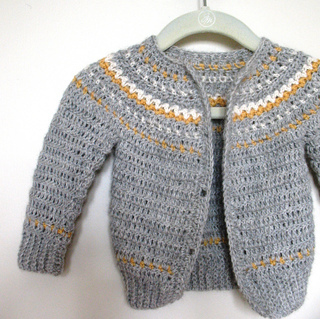 Change the color scheme and you have a perfect cardigan for your boy or girl! 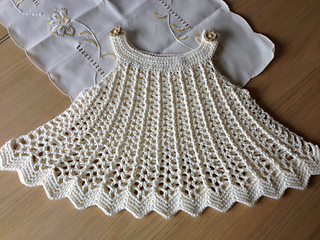 The beautiful pattern is designed by Ball, Hank n’ Skein and comes in sizes for 0-3 months all the way to 4-6 yr. Love it! I love texture and the head wrap designed by Charmed by Ewe certainly is full of texture. If you are looking for something to jazz up your accessories…..here ya go! His name is Oggy and its adorable!!! Be A Crafter XD designed this cute and cuddly project for every child out there that loves to sleep with something. Just looking at it makes me smile. 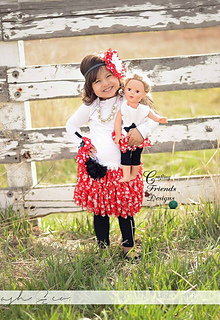 Who wouldn’t want their precious angle to wear the Sweet and Sassy skirt from Crafting Friends? Look at how cute the model is in the skirt! 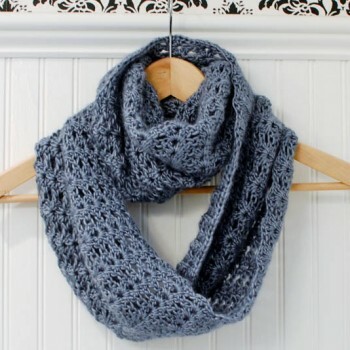 I’m only giving you one picture to look at, but I promise you’ll want to click over to Crochet by Jennifer’s shop because there are too many cuties on that page. 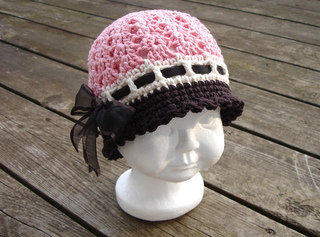 So many mom’s would love to see their baby in something like this baby hat! Ooo la la! Love the hot pink leggings with the black heels. Strings with Style does it right in designing such a cute accessory for someone who wants to have fun. I love them! If you are in the market for a teddy bear blanket, here’s the perfect one for you. 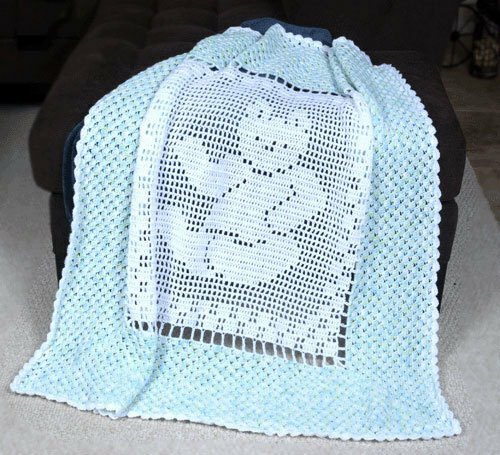 I’m sure some expecting mom would love to have a treasure like this from Crochet Memories. Here’s probably one of my favorites garments out there by Pattern Paradise. The stitching and drape of the dress is so elegant. It’s a lovely addition to your little girl’s wardrobe. KT and the Squid hit a home run with this Chevron blanket. Her color choice really rocks the pattern and is a pattern worth buying! 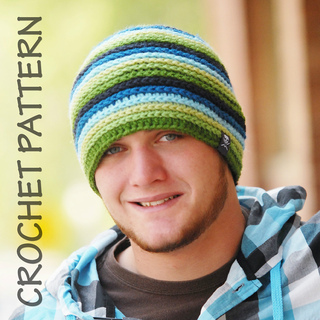 Another one of my favorites patterns out there by designer Playin Hooky is the Strata beanie. It has texture which catches my eye and the different use of colors are exceptional. 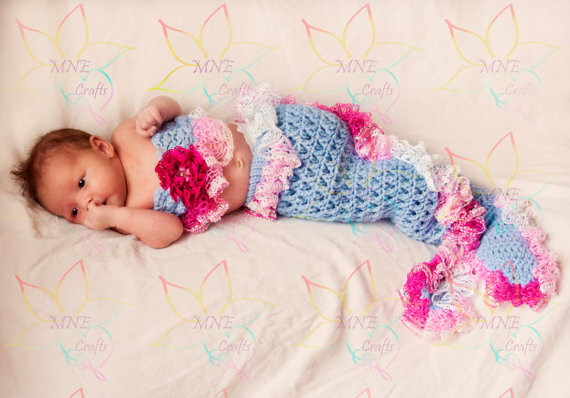 Definitely the most decorated mermaid prop outfit out there (that I’ve seen) is by MNE Crafts. Really lots of detail to keep the eye wandering for a while. Love it! 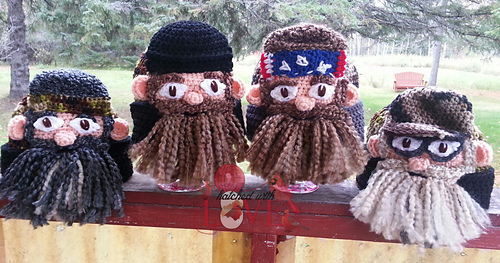 Everybody has someone in the family that would love to have this crochet beard by Simply Collectible Crochet! 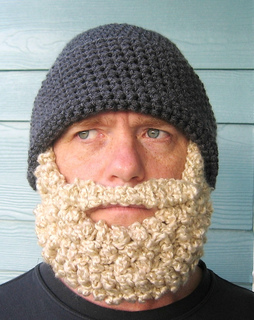 It’s humorous but ya know, I bet it would keep your face totally warm too! Definitely a conversation starter. Imagine sitting on the bench park with the fella next to you. How long do you think it would take before he spoke. He’d have to know right? 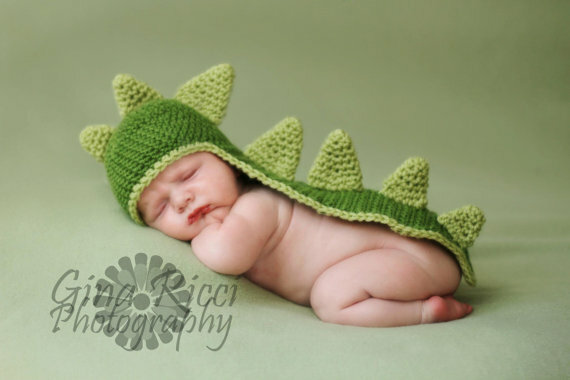 Another great photo prop but this time by Too Cute Crochet and it’s a dinosaur! 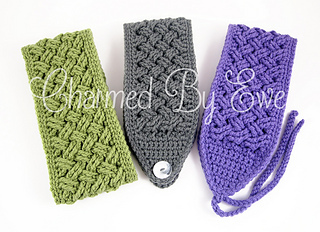 The crochet props idea is probably one of the smartest ideas out there in my opinion. Everyone wants some precious picture for a keepsake! 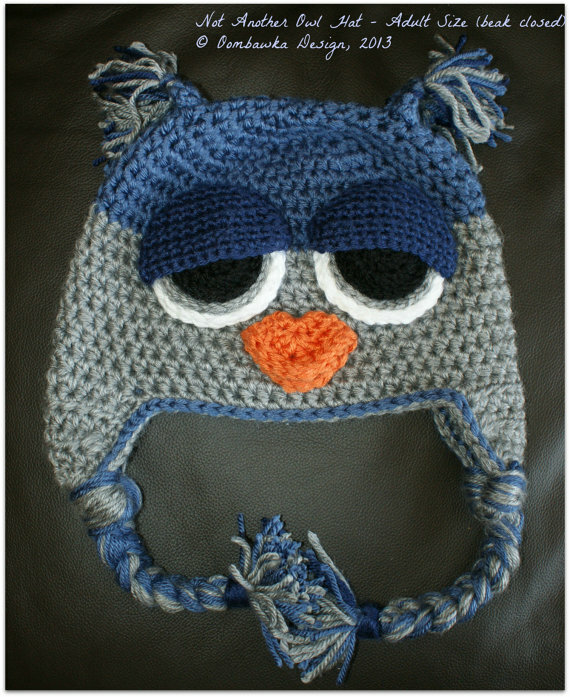 Hands down my favorite owl hat pattern! 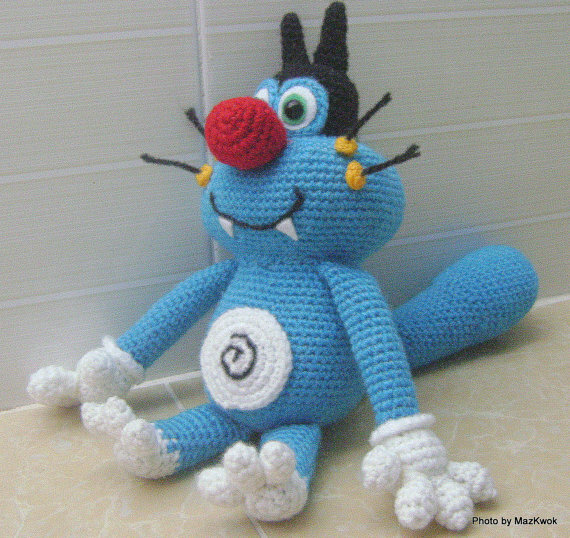 I remember when Oombawaka Designs first came out with this pattern, and I loved it from the beginning. It just has a unique look that separates it from others and is definitely worthy of being on this list! Are you having a tea party or own a tea shop? 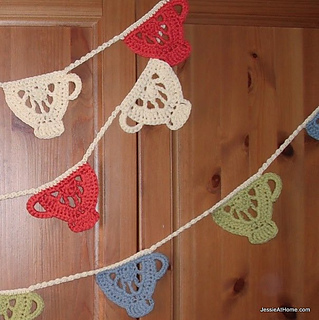 Here’s the perfect project from Jessie at Home! It looks like a fairly quick project but with the right colors, it could light up a room! I hope you’ve enjoyed today’s show! Have a great day and be blessed! If you’d like to check out some of my patterns, here’s my Ravelry link for free and paid patterns! I was quickly reminded of so many favorites. Thank you for taking the time to put these together, and for the inclusion of the Malrid Cowl. I still love working this pattern. What a collection. What to choose? Thank you. I know what my birthday money is going for. These are all fantastic! Thanks so much for including me.